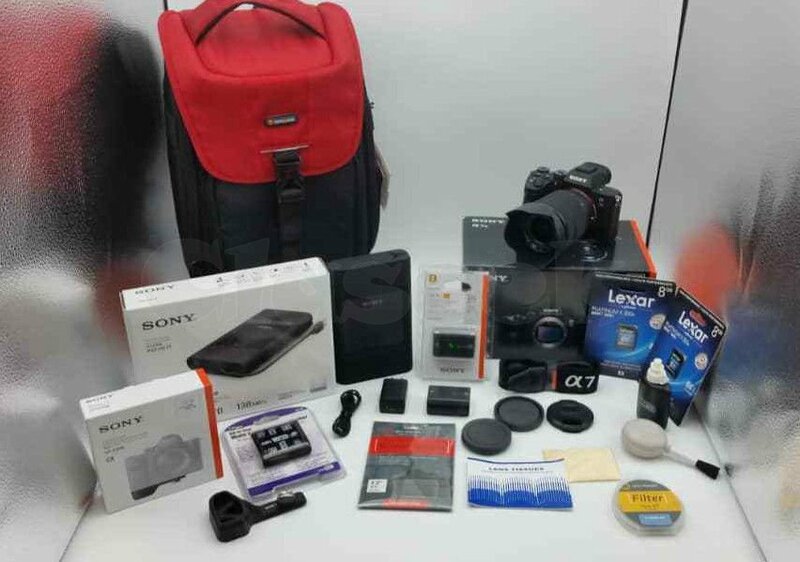 Sony Alpha a7 II/ A7rII Mirrorless Digital Camera with Lens Kit genuine and with is complete accessories, its also with warranty and return pilicy as well. Note that the Warranty been issued on this is valid for any Country. Text me on my whatsapp number as stated if you interested so we talk more. Allah Hafiz.